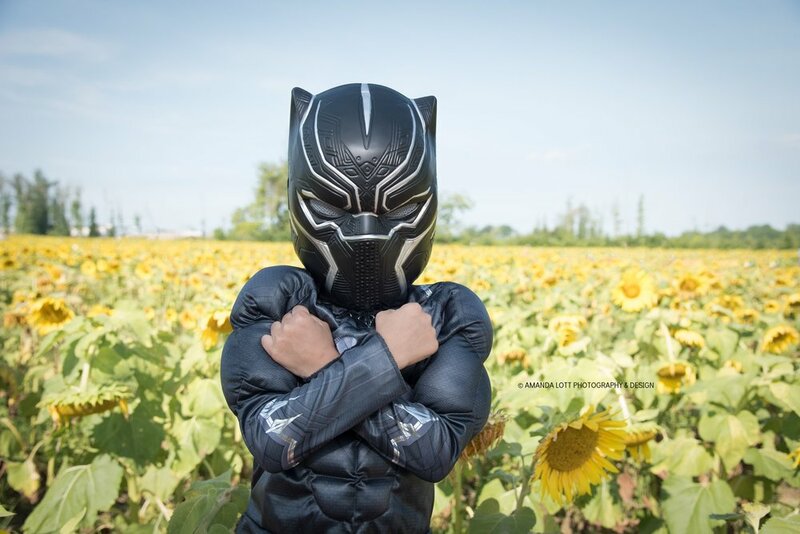 Black Panther Josiah's 5th Birthday! Bug Bash! Oscar's 1st Birthday Party! Ahoy there me hearty, Josiah's first birthday party! 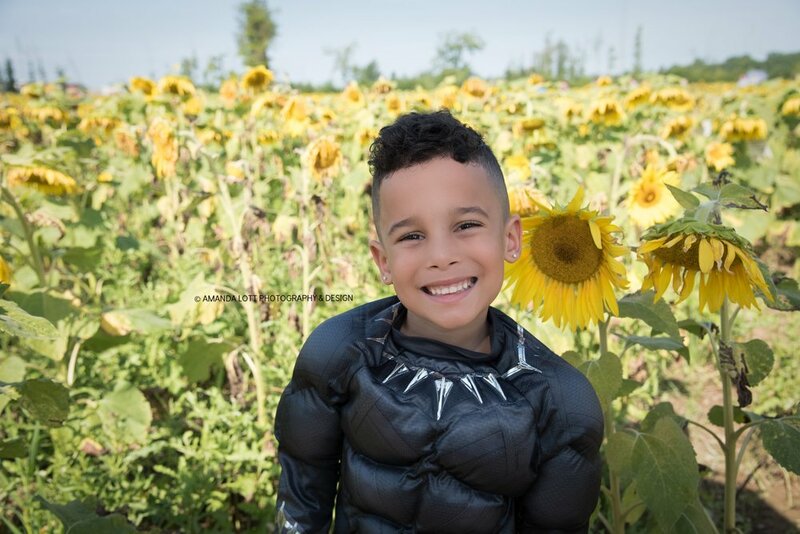 For the past 5 years, I’ve had the pleasure of capturing photos for my nephew Josiah’s Birthday. 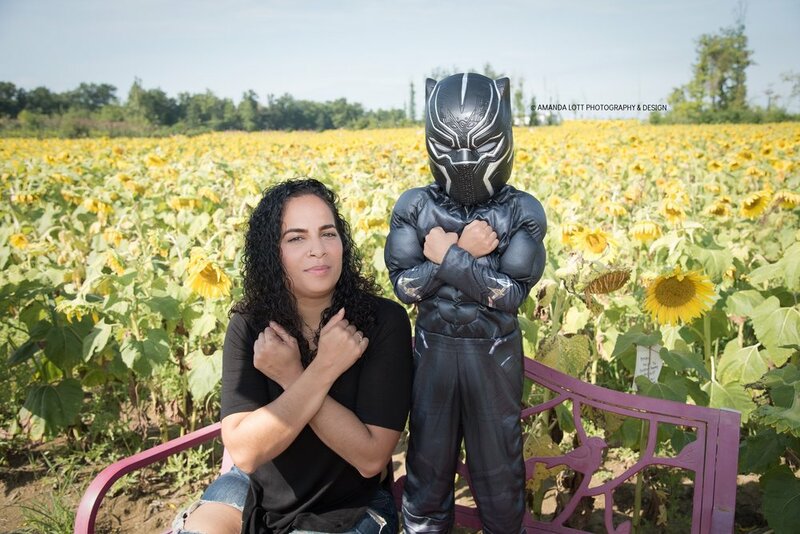 This year, we had a fun time visiting Maria’s Field of Hope, in Avon OH, to support the local organization, Prayers from Maria, and capture some fun pictures of Josiah, as his favorite character, Black Panther, for his 5th Birthday. We had a blast, (on a hot day in September), as he went running around the field, looking to save the day! I even got to design his 5th Birthday invitation, as I’ve done since the baby shower in his honor. I will forever cherish creating memories that celebrate his life!